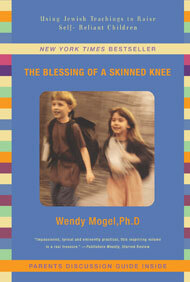 Our Fall Semester Book Club Discussion will be on Wendy Mogel's book, "The Blessing of A Skinned Knee." We look forward to you joining this group and teaching and learning with us! 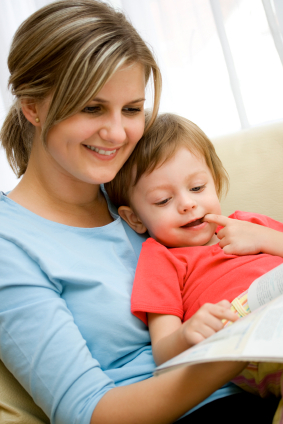 A bestselling phenomenon among parents and educators, this book is the essential guide that offers an inspiring new roadmap for raising children. Internationally known clinical psychologist and lecturer Wendy Mogel’s sage reflections on raising children in a world where entitlement and competition abound have struck a chord with thousands of readers. In a culture whose values are often at odds with the ones parents wish to uphold and instill, The Blessing of a Skinned Knee points the way to raising self–reliant, compassionate and ethical children. A practical and refreshing antidote to anxious over-parenting, The Blessing of a Skinned Knee is itself a blessing.